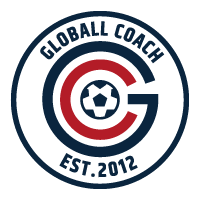 Globall Coach is available to download for customers with an existing subscription. Contact us if you would like to find out more about becoming a subscriber. To download the latest version of the software, please follow the instructions below. The software will now begin to download. When it completes, carry out the steps in the installation instructions.